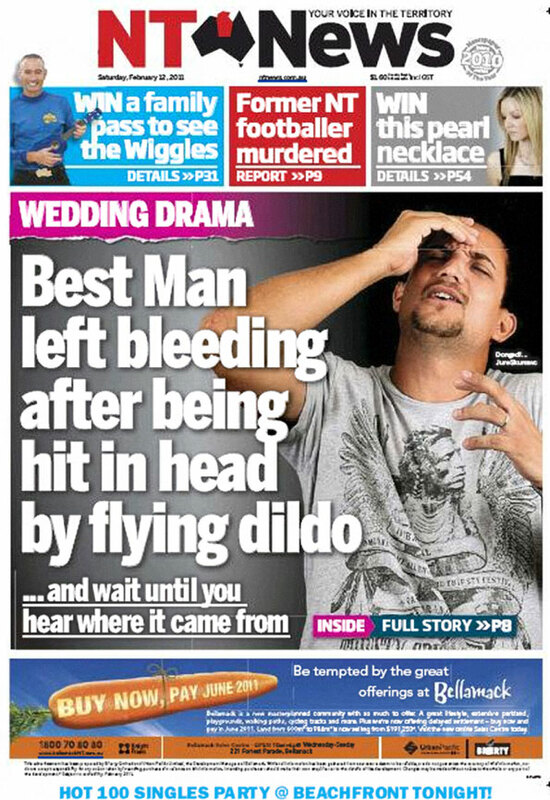 I guess brides are not throwing bouquets anymore…. Why was the best man standing with the single ladies ready to catch the bouquet? « Freeze!!!! Dis is a stick up!!! !